Search and Seizure Category Archives — Page 2 of 10 — Massachusetts Criminal Defense Attorney Blog Published by Boston, Massachusetts Criminal Defense Lawyer — Stephen Neyman, P.C. 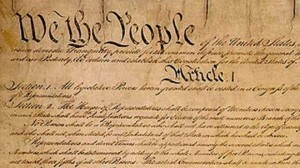 The Fourth Amendment of the Constitution of the United States limits the power of the police to make arrests and conduct searches on individuals and their property. To honor the privacy of the individual, searches and seizures are considered to be unlawful and are dismissible in a court of law if they are deemed unreasonable. 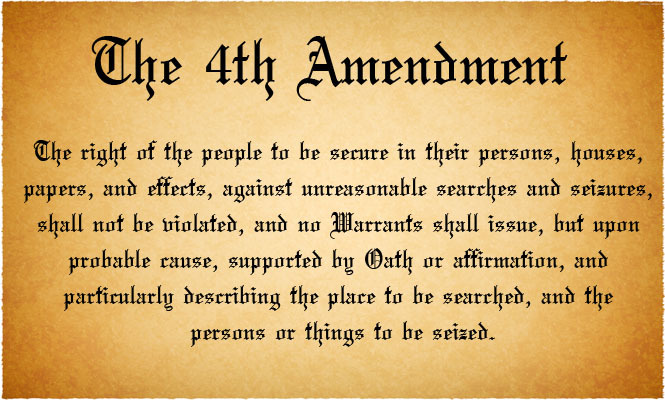 However, there are certain exceptions within the 4th amendment that allow for searches and seizures to take place. 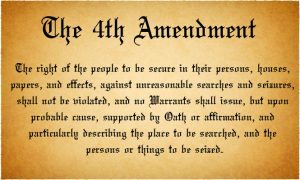 Citizens are protected from unlawful search of their homes, person, vehicles and other property unless a law enforcement officer has obtained a valid search warrant and has probable cause to conduct a search. 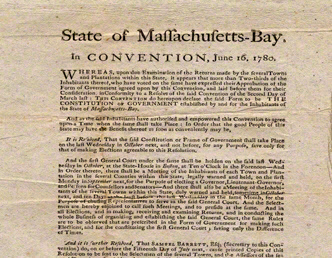 This protection is provided under the Fourth Amendment to the United States Constitution and Article 14 of the Massachusetts Declaration of Rights. If any evidence of a crime is discovered or collected during an illegal search, it will not be admissible in court proceedings against you. Attacking search warrants can result in having your case dismissed and we have won serious drug cases and gun cases this way. 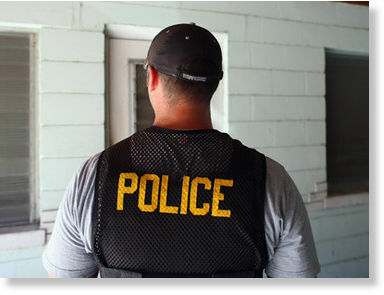 This post takes a look at Massachusetts search warrants. In Broward County Florida a criminal charge issued in large part due to texting between defendants and Facebook posts that detailed their plan. The text messages discussed what to do with the victim’s body. The Facebook posts were more detailed and accompanied by photos and entries that offered law enforcement a nice timeline of the defendants’ activities. If this was not enough one of the defendants told a friend how he strangled the victim and where he left her body. This admission continued with complaints about how bad the decomposing body smelled followed by texts to the co-defendant repeating this concern. The defendant then went to visit with a drug counselor where he once again confessed to having killed a named and missing woman. The drug counselor contacted the police. The police responded and gave the man his Miranda warnings. He then spoke to the police and provided them with a statement. Any Massachusetts Criminal Defense Lawyer will tell you what I have repeated countless times to prospective clients, existing clients and through this blog. Nothing good can ever happen when you talk to the police. Nothing good can happen when you text about having committed crimes. Nothing good can happen when you post details of your criminal activities on Facebook. I cannot find any crime statistics in Massachusetts or other parts of the country that identify how many indictments or complaints would not have issued had the accused not opened his or her mouth. I am confident that the number is much more than one half. Another statistic that I am interested in is how many criminal convictions are directly attributed to the accused opening his mouth, or taking out a pen or entering text into some sort of electronic device. That number must be staggering. In my practice alone I see way too many people who have talked, texted or posted prior to calling me for advice. So how do Massachusetts Criminal Lawyers handle this issue. Well, filing a Motion to Suppress is always prudent. If the police took the statement without following proper constitutional requirements the case may be dismissed. Similarly, at times text messages or Facebook posts can only be properly accessed through Search Warrants and a failure to get one validly issued can be fatal to the district attorney’s case. Where the post or text is published in a public forum suppression is not that easy and the accused may have to resolve his case without a trial to get the best result. Social media and electronic communications make prosecuting much easier these days. That is why it is necessary for the accused to Hire an Experienced Criminal Defense Lawyer. This past weekend police in Framingham, Massachusetts raided the home of Douglas Lester (a pseudonym), a twenty one year old man living on Day Hill Road. The Metrowest Daily News reports that early Sunday night Lester was seen selling marijuana to a female not far from his home. Police stopped the woman. She surrendered the drugs and the police applied for and obtained a Search Warrant for Lester’s home. Inside they found over fourteen grams of Meth (Crystal Methamphetamine) in various locations in the home. They also found several bags of marijuana. In excess of thirteen thousand dollars cash was taken during the raid. Scales, packaging materials and assorted Drug Paraphernalia were seen in the premises during the search process. Lester has been charged with Possession With the Intent to Distribute Marijuana and Trafficking Methamphetamine. Bail was set in the amount of twenty five thousand dollars. Lester is facing a Probation Violation as well. The case in currently in the Framingham District Court. The district attorney will likely indict this case and prosecute Lester in the Middlesex County Superior Court in Woburn. 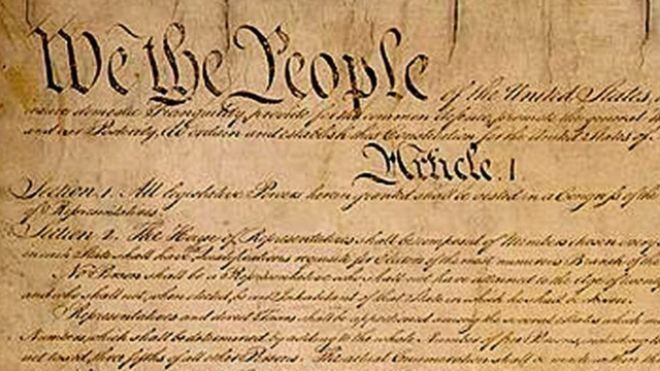 Any Massachusetts Criminal Lawyer will tell you that based on the information in this article Lester’s chances of success hinge on the constitutionality of the Search Warrant. The first thing to analyze is the credibility of the police officer’s observations relative to the sale between Lester and the unidentified woman. What did they see? From what vantage point or location did they see the purported transaction? Was their view clear? How did they in fact determine that this was a drug deal? The next thing to look at is the credibility of the woman they stopped. What was in her possession? If there were drugs, what type? Marijuana? Crystal Meth? How much drugs was she possessing? What information did she give the police? What was her motive in providing this information? Does she have a criminal record? Was she using drugs at that time? Was she arrested and if so, with what was she charged? 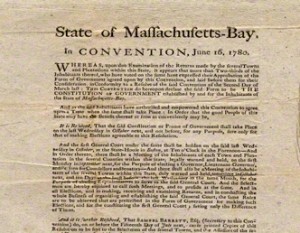 The next part of the analysis contemplates whether the information this woman provided coupled with the police observations gives rise to the issuance of the Massachusetts Search Warrant. This woman’s veracity and her basis of knowledge must be properly assessed if the information she provided is considered in the Search Warrant Application process. Trying to Suppress Searches in Massachusetts is something our office attempts regularly for Massachusetts Drug Cases. Suppression often results in the dismissal of a criminal case. Without the drugs the district attorney is usually unable to proceed with its criminal charges. Hiring a Massachusetts Drug Crimes Lawyer who knows the law and is able to convince judges that a Search and Seizure was unlawful is critical to anyone charged with a Drug Crime in Massachusetts. Our offices have won countless drugs cases this way in counties throughout the state.